Atlanta based Songwriter/Artist Rey Fonder presents the visual for “Slow and Low,” (Directed by Andrew Vo) the second single off his forthcoming album Concert. The subdued and sensual trap beat courtesy of Trey Flamez creates a mellow vibe that serves as a perfect backdrop for Rey’s catchy hook and relaxed verses on this chilled out summer record. The sunset, desert landscape of the video adds to the effect, and unique imagery sets Rey apart from his peers. 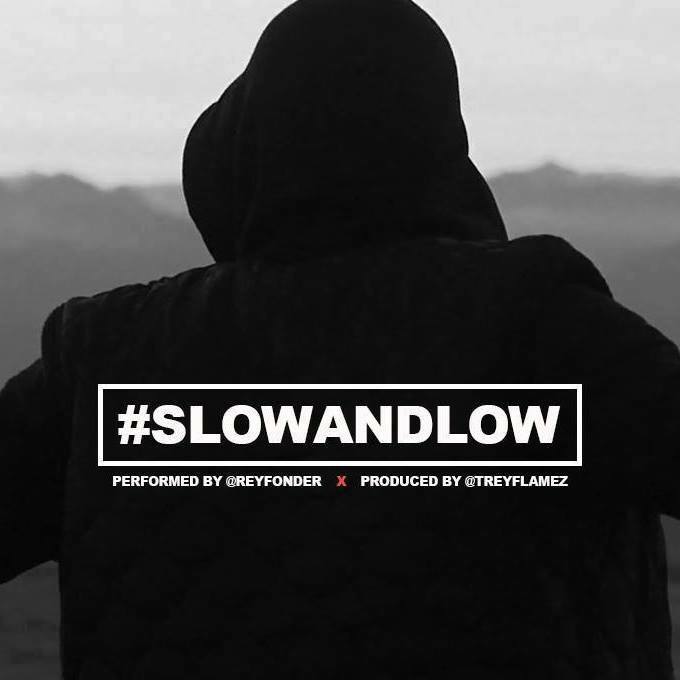 Check out “Slow and Low” and look out for Concert coming soon under MCR/Sony/SonyUK. Rey Fonder-Slow and Low from ReyFonder on Vimeo.